Learn Photography and Understand your DSLR Camera essentials in one Saturday or Sunday! 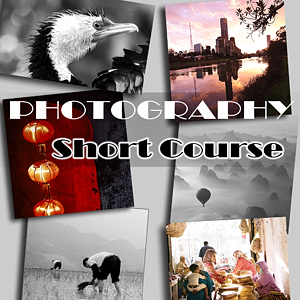 Developed and conducted by David Curelea, multi-International award-winning Photographic Artist. Enquire now regarding the 2018 Melbourne course. $120 per person total for the day (discounted price), or $99 each when you bring a friend. Prices in $AUD. All images & content copyright © David Curelea Photography, 2018-05. All Rights Reserved. No use without prior permission.